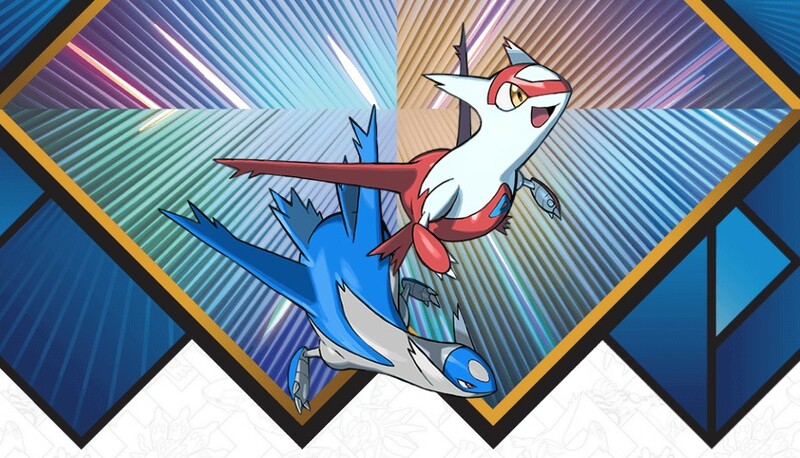 The Pokemon Company has released the first details for this month’s Year of Legendary Pokemon distribution, featuring Latias and Latios. For those of you living in North America, codes for the Eon Duo will be distributed at Best Buy locations from September 2 to September 29, 2018. In Europe, players can obtain the Pokemon via Mystery Gift through Nintendo Network. If you own a copy of Pokemon Ultra Sun or Sun, you’ll receive Latias. Owners of Pokemon Ultra Moon or Moon will receive Latios.